What many people do not know is that one of the most technology infused industries in the world is farming. Most modern farming would be completely impossible without the unbelievably large and powerful machines that reside on farms. The leader in farming machinery, as well as computing, is John Deere, a name that even non-farmers are familiar with. 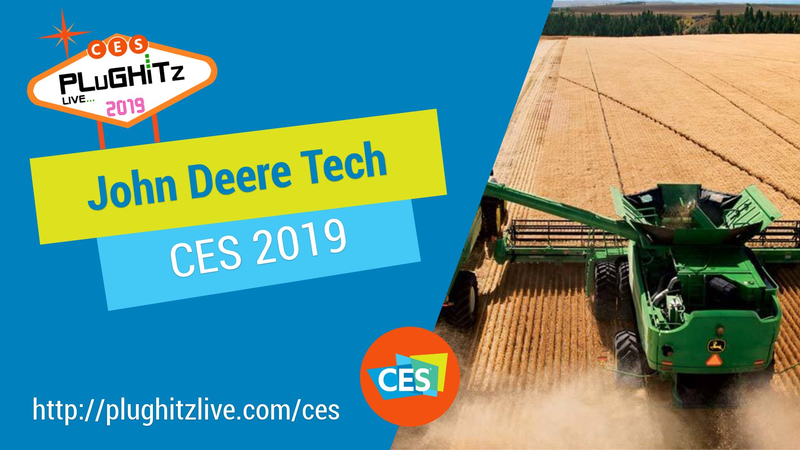 The company was at CES 2019 to show how technology that is just barely emerging in consumer technology has been used for farming for a while. The best example of a technology in use for agriculture that is just making its way to the consumer market is self-driving vehicles. Farmers have been using incredibly large self-driving machinery for years to both plant and harvest fields. Using incredibly precise onboard GPS, this 20-ton machine is able to steer around a field with an accuracy of 2.5 centimeters. This level of precision is essential in agriculture, as a small variation can be the difference between harvesting and destroying a field. Some of the more recent versions of these machines are able to learn all about a field on its own, using over 100 sensors. Connecting these sensors to the cloud, farmers are able to keep track of the job being done and the quality of the job being performed. Combined with the precise GPS driving, these machines are just shy of being able to set them in the field and walk away. One of the most interesting advancements in agricultural machinery is the ability for them to be truly multipurpose. In fact, they are referred to as factories on wheels. After a tuning process, they can be used for an entire process, from harvesting grain to separating it with intense detail. Essentially, when the machines come back from the field, the grains can be ready to run into a silo and sold or used. Whether or not you're a farmer, there is a lot of exciting technology to learn about at John Deere's website.